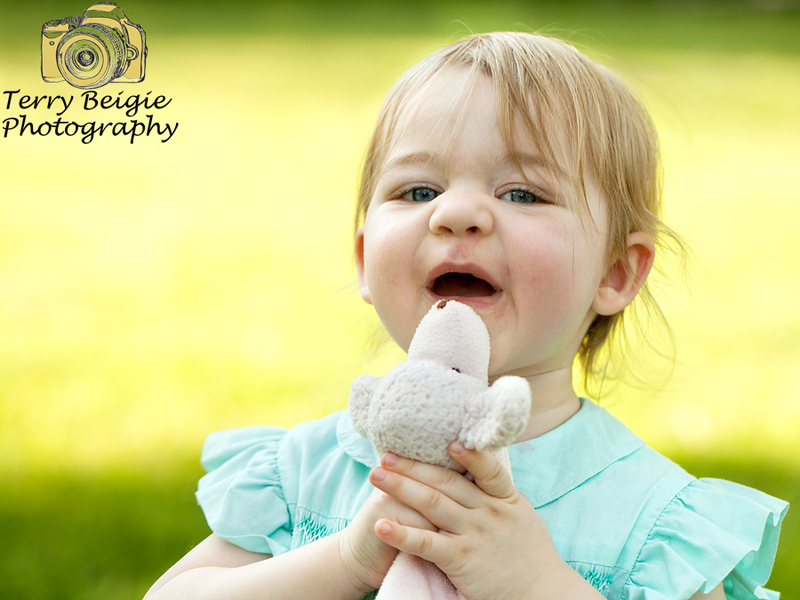 I just adore this little one! 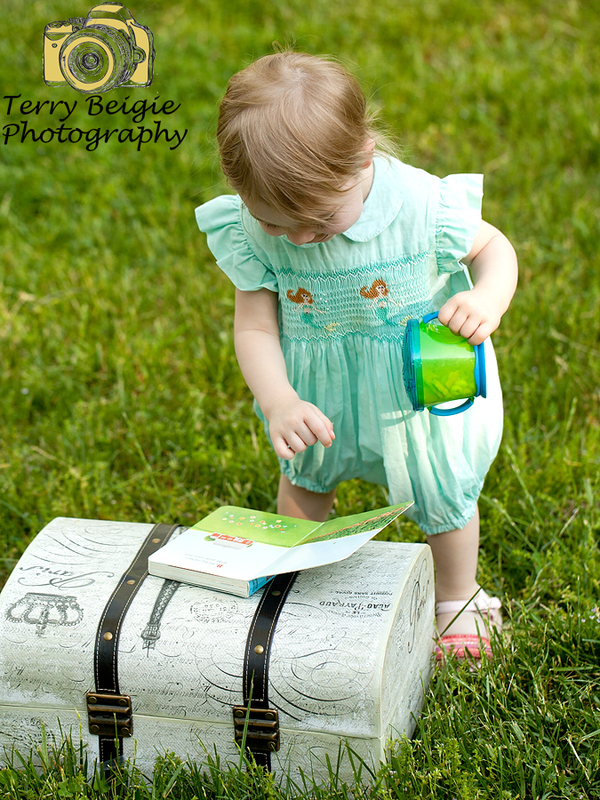 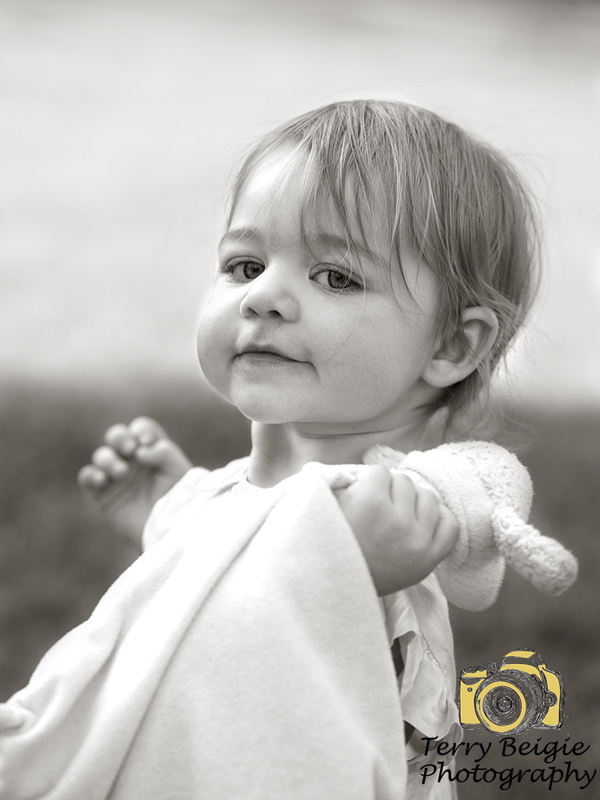 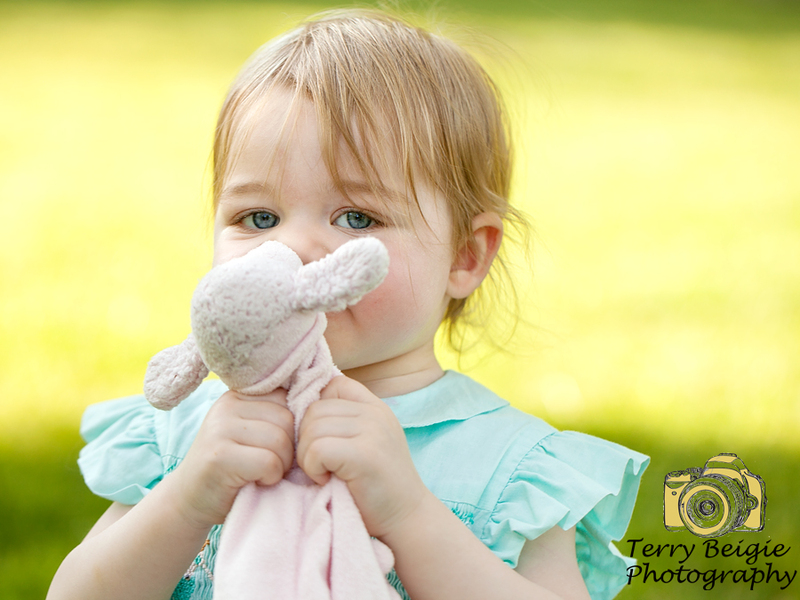 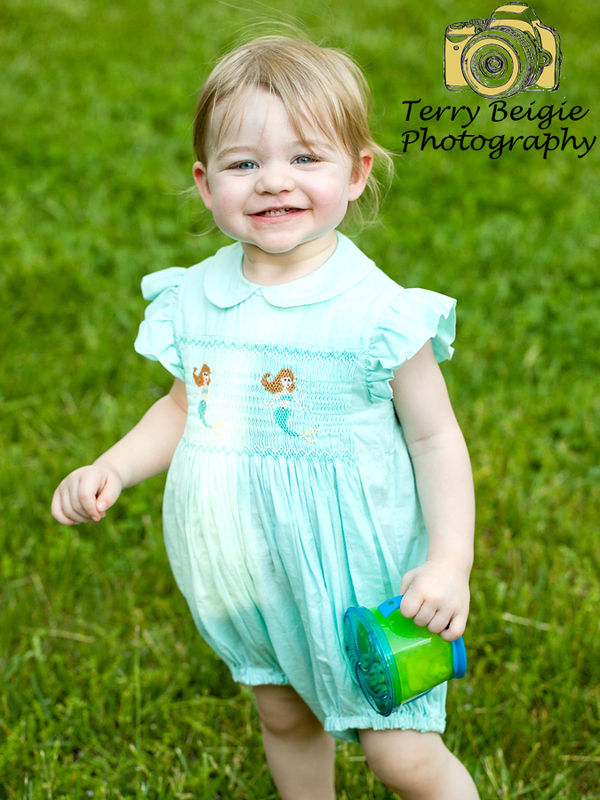 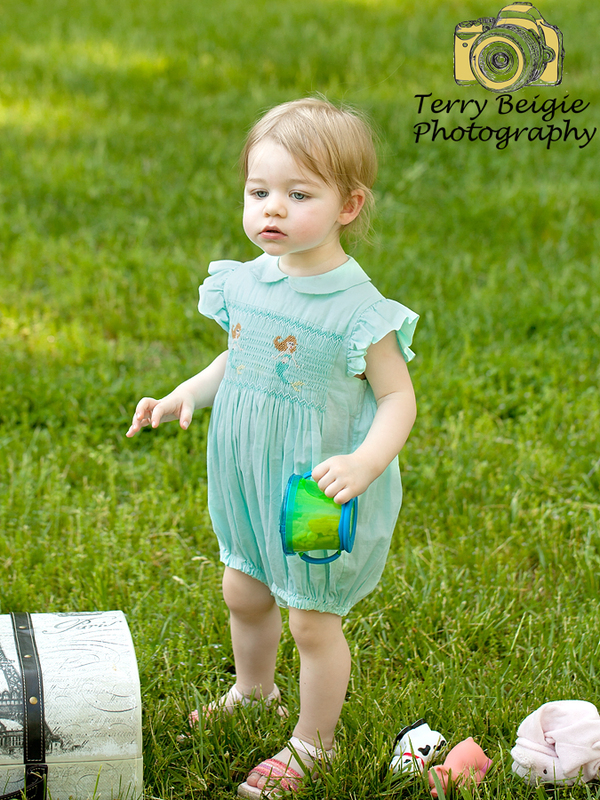 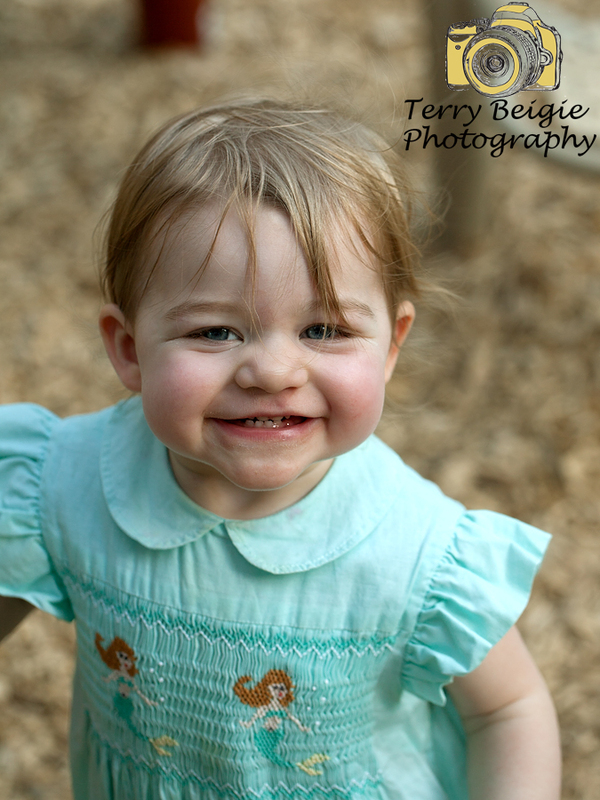 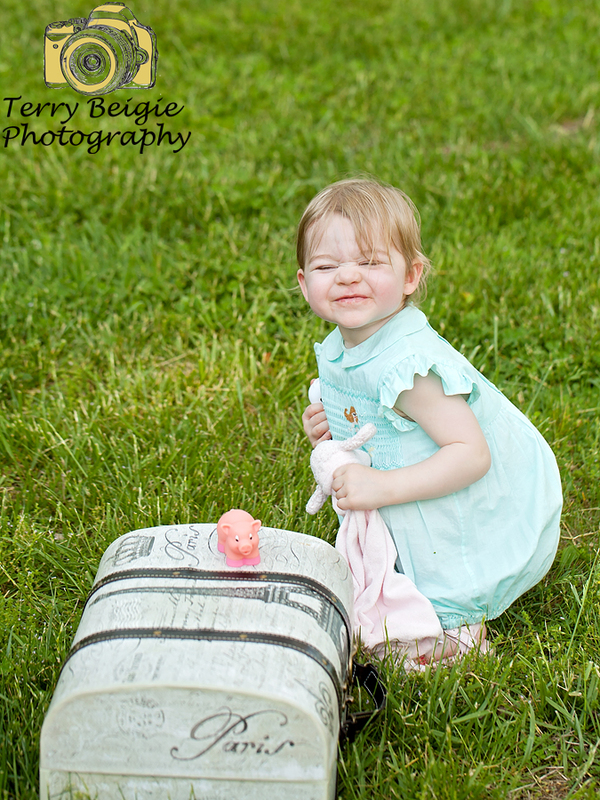 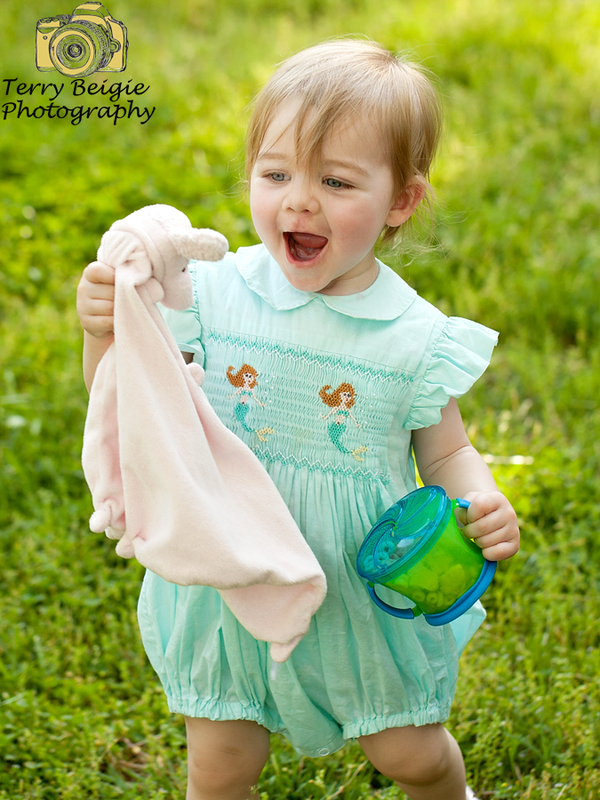 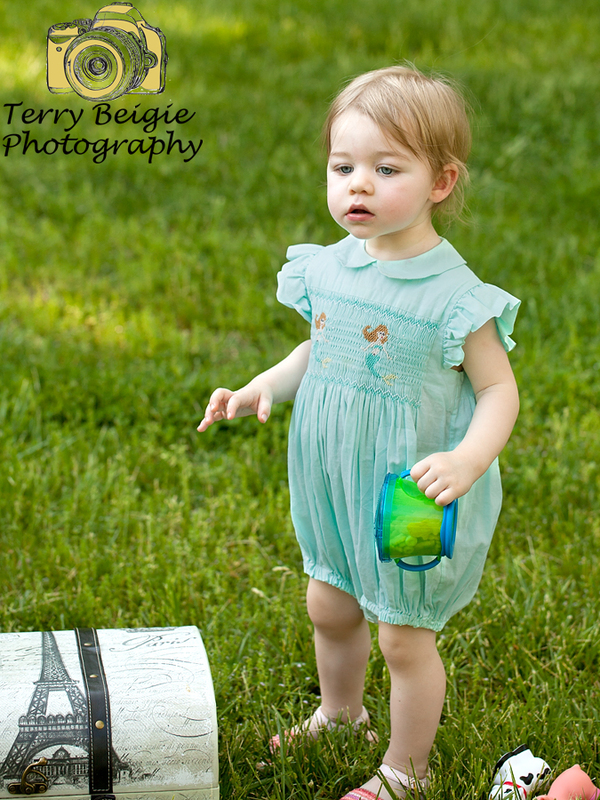 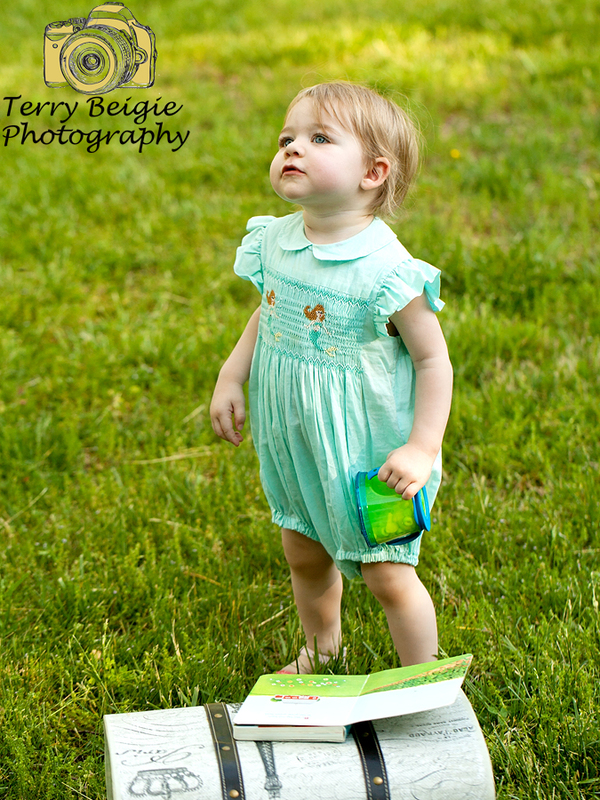 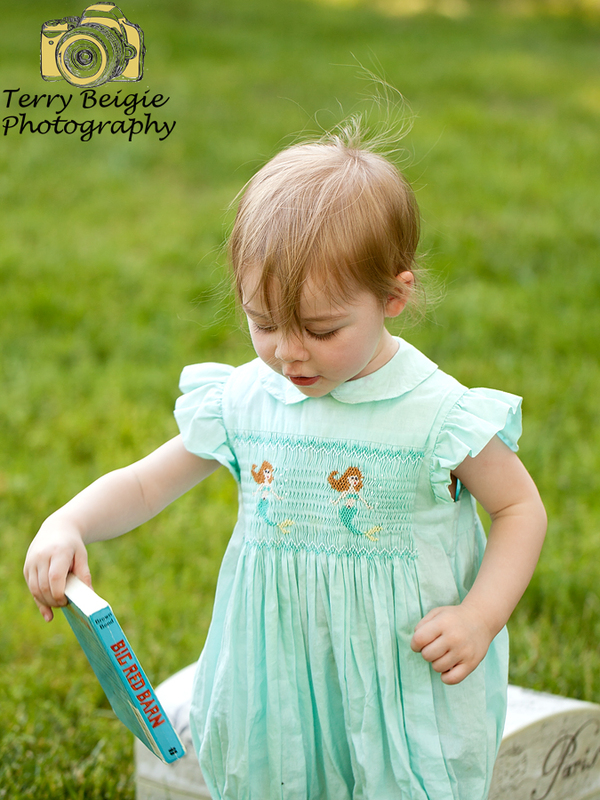 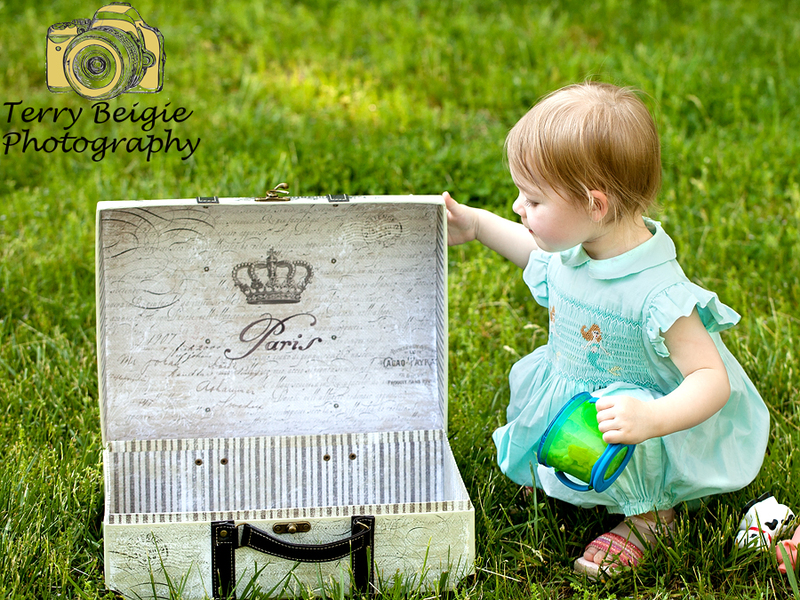 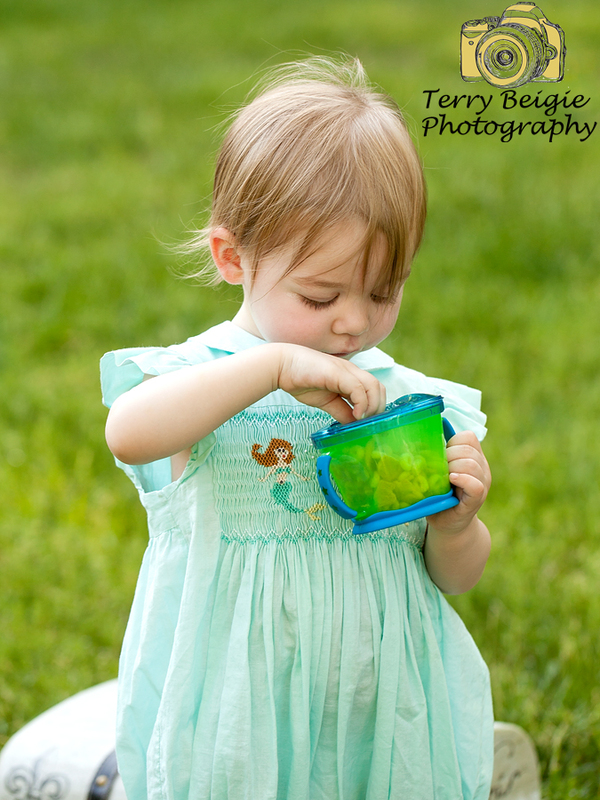 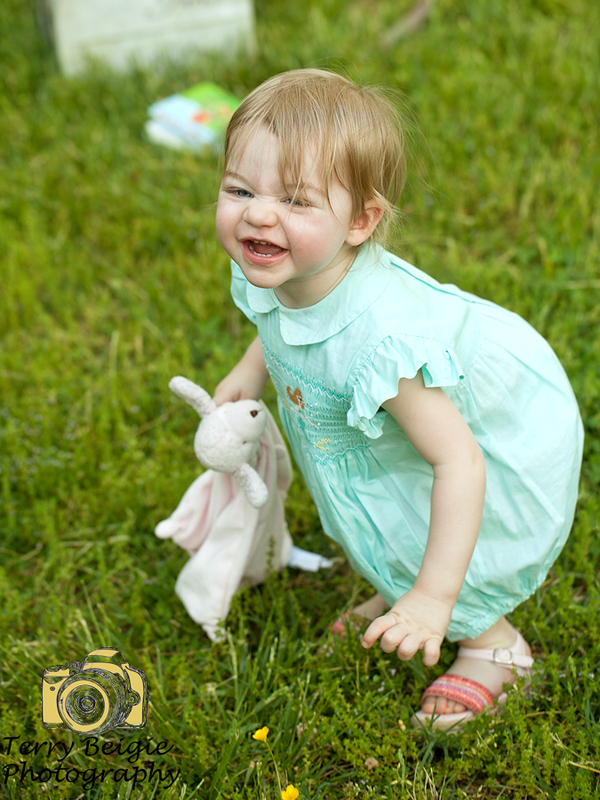 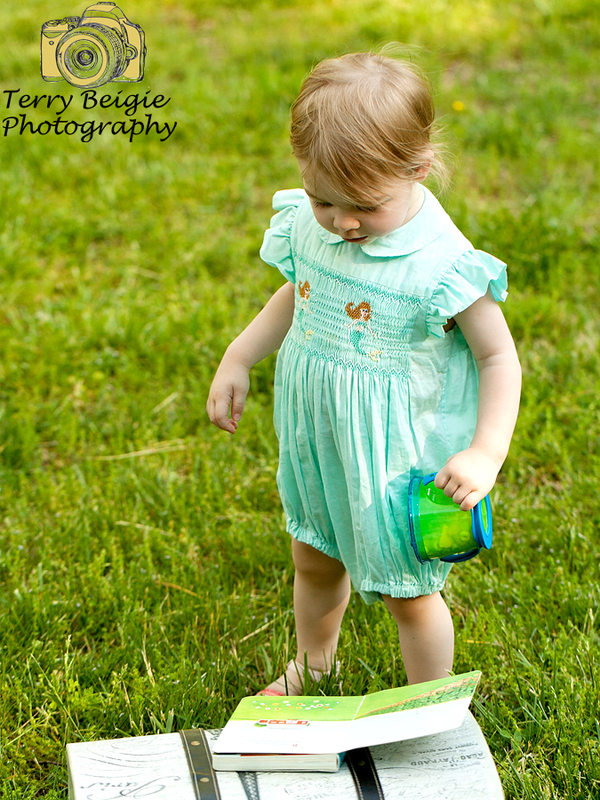 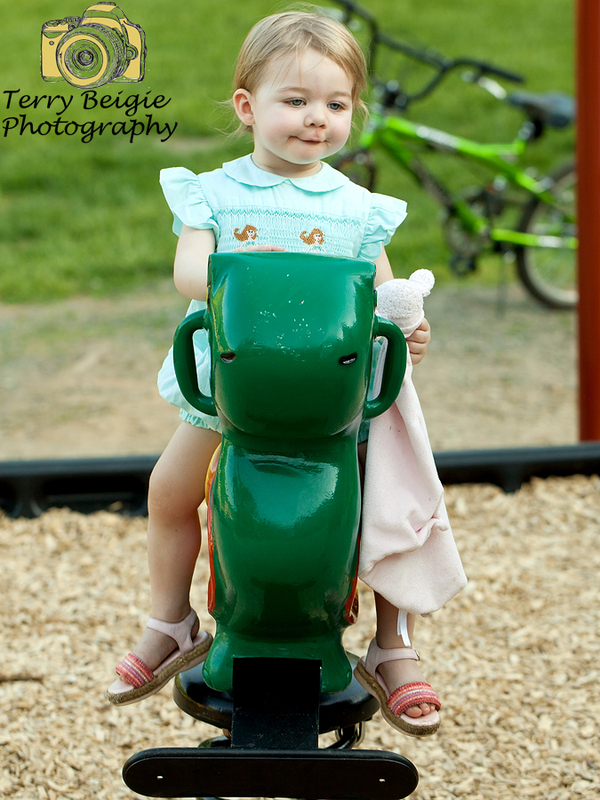 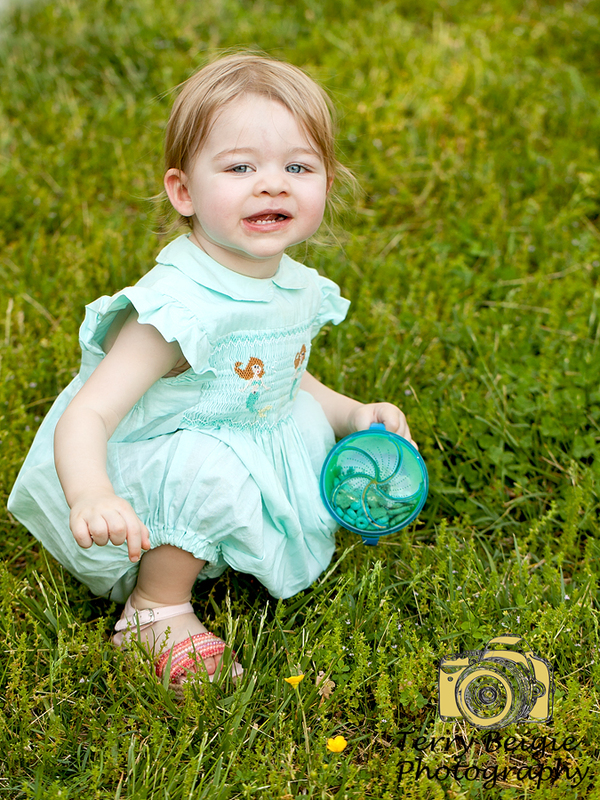 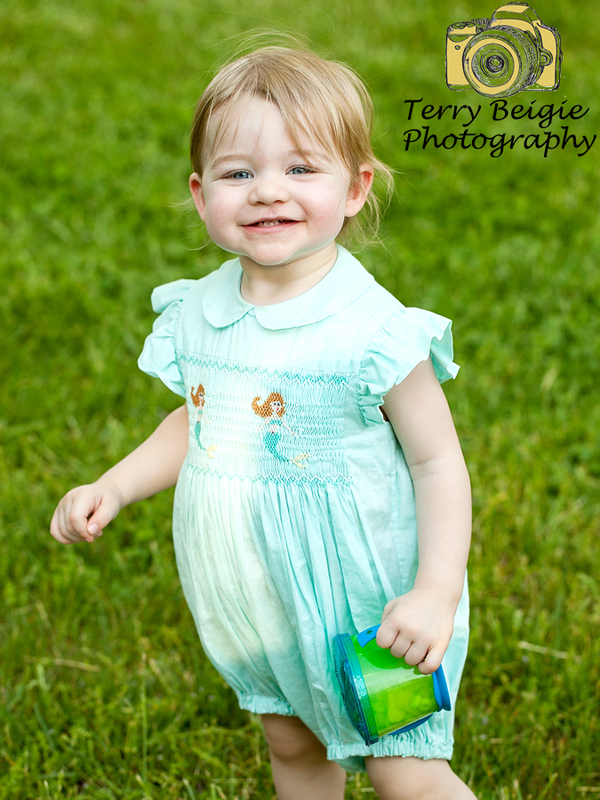 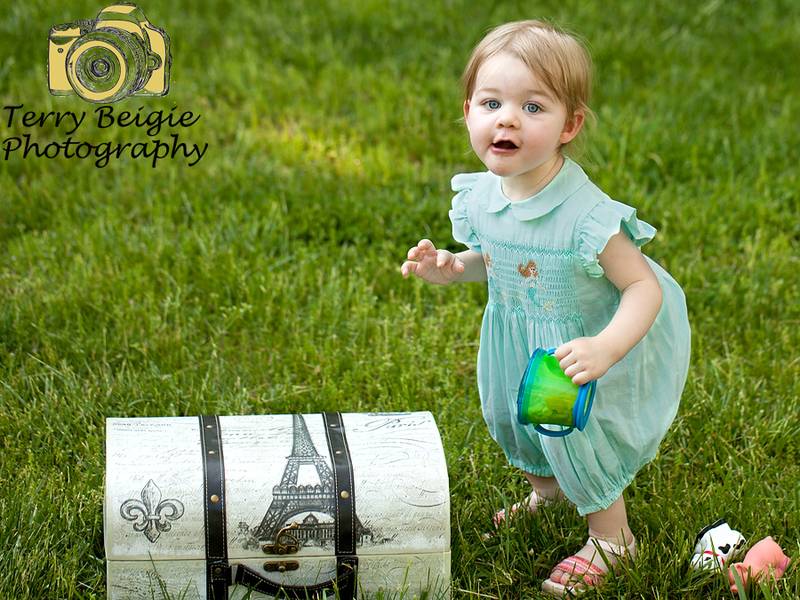 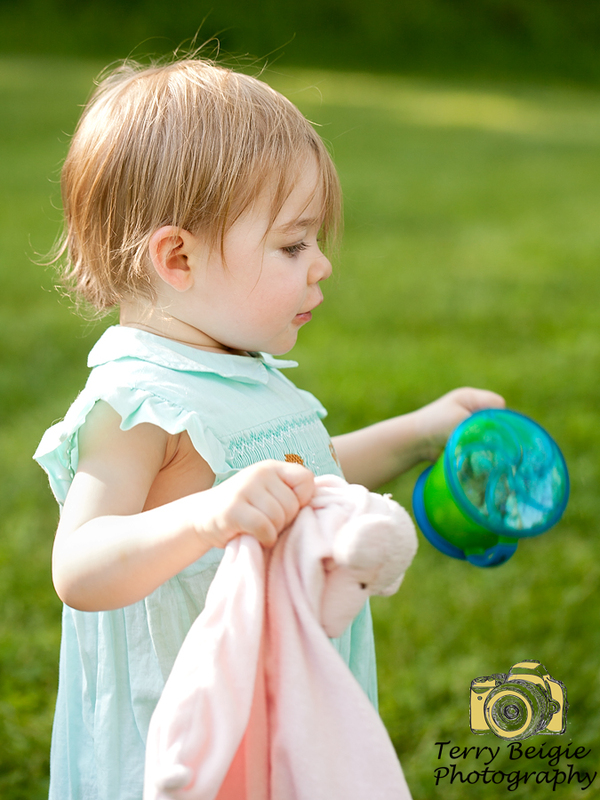 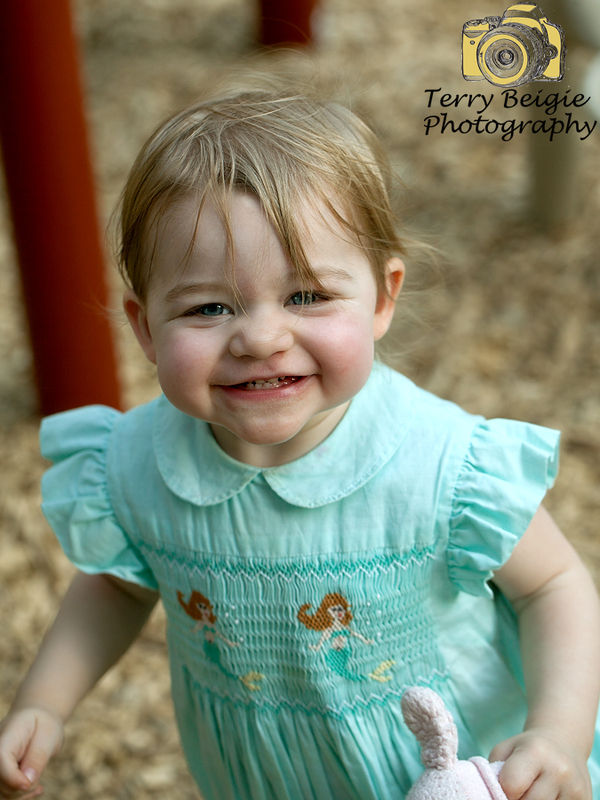 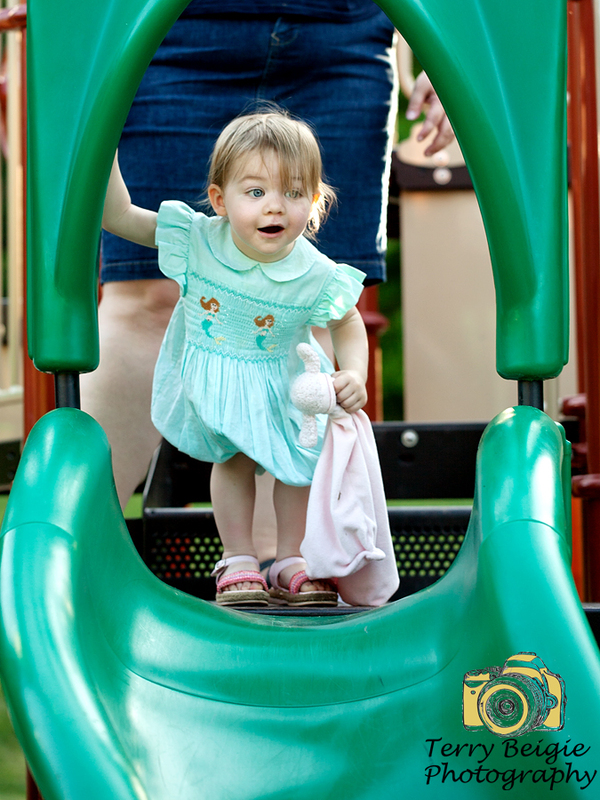 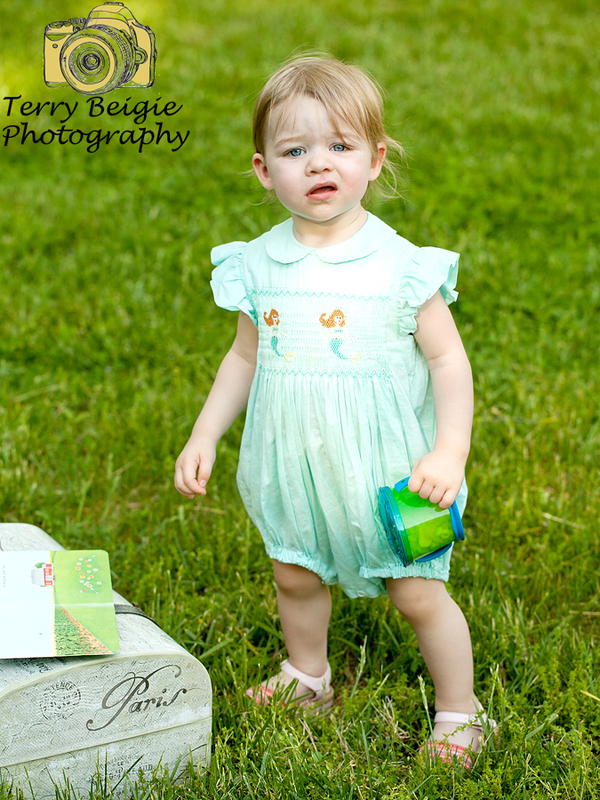 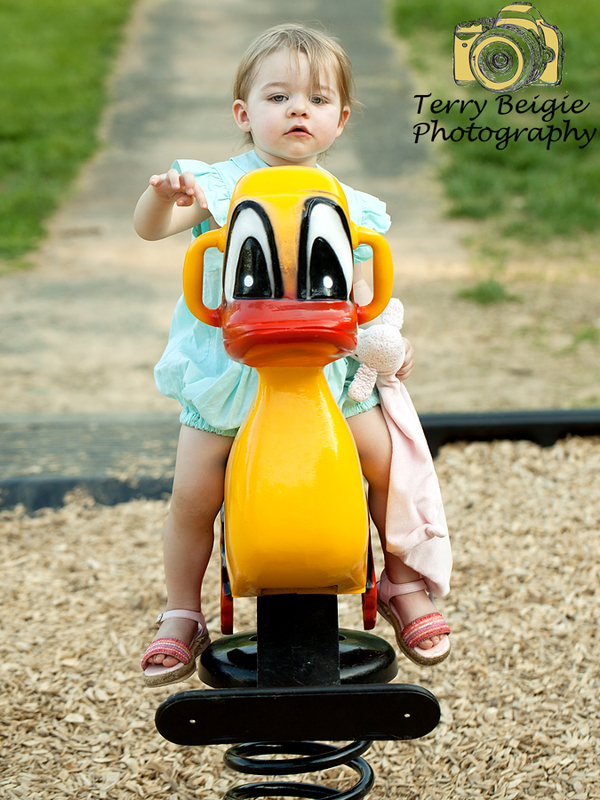 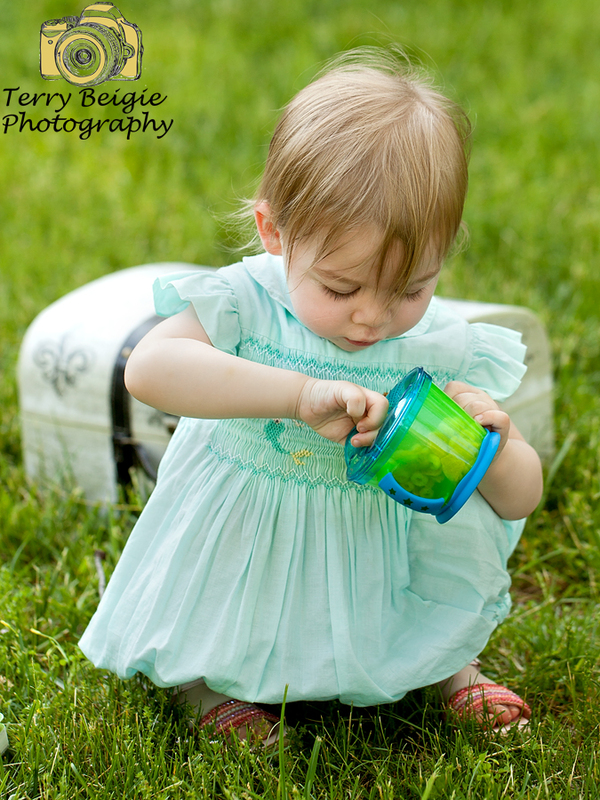 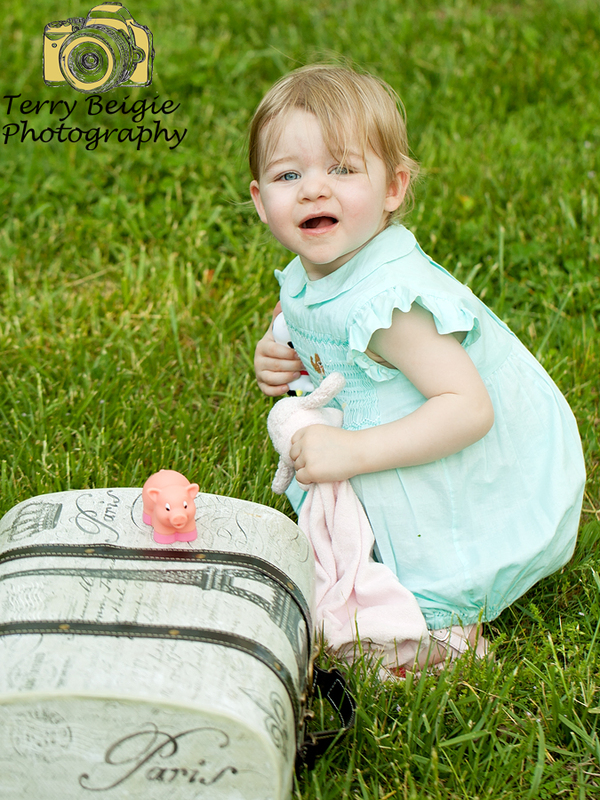 She is so animated and we just had a fantastic time for her 18-month session! 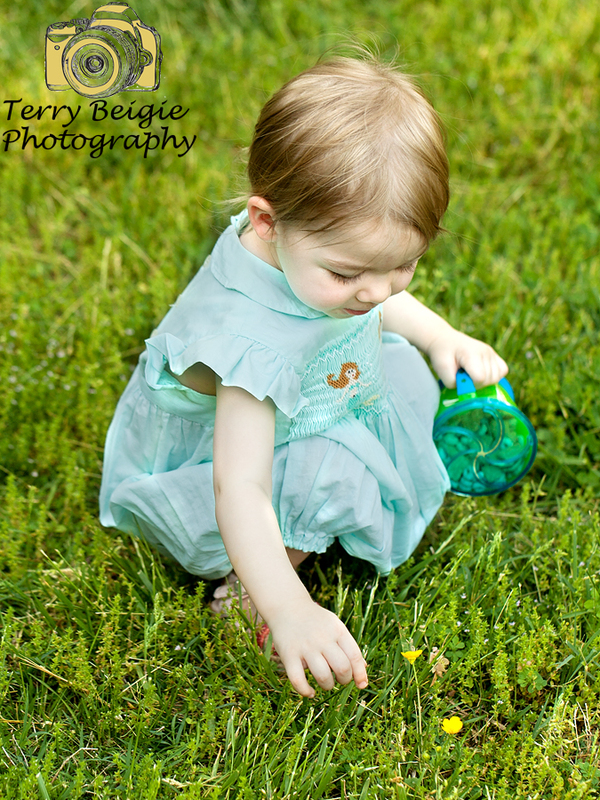 Want to see her grow? 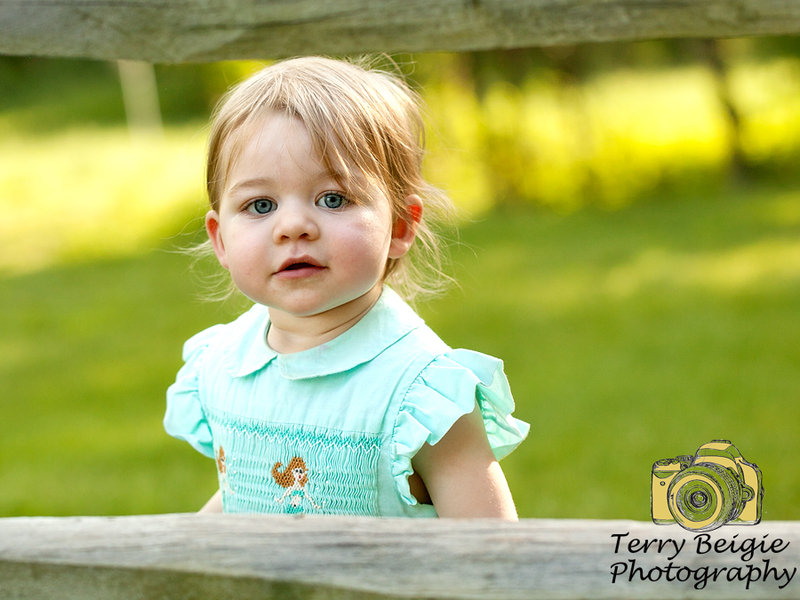 Here she is at 3 months, at 6 months, at 9 months and at one year. 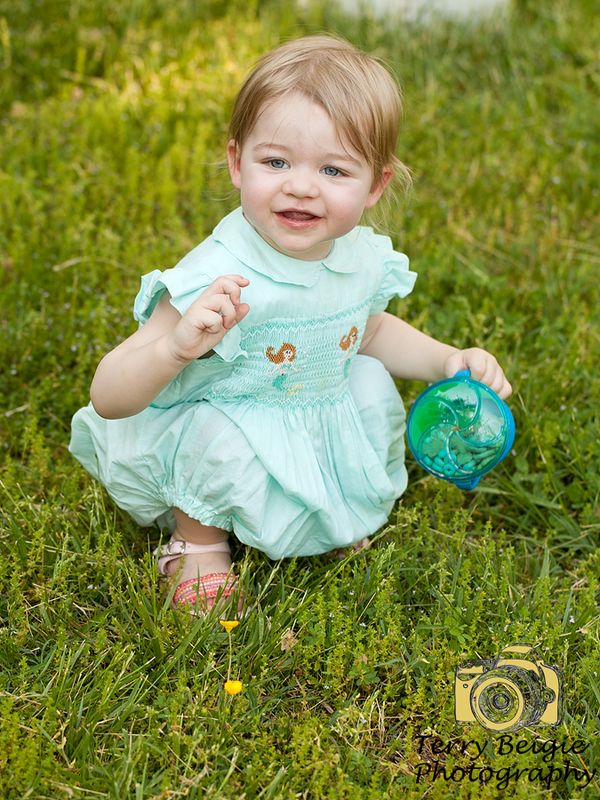 She is just a total doll and I couldn’t be happier for my good friends that they’ve been so blessed with her!